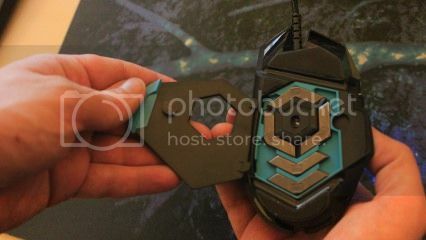 The Proteus Core may sound like an essential component for space travel, but it’s also the latest precision gaming mouse to leave the Logitech Labs that packs a Hercules-on-crack punch on paper. Sporting a quite frankly ridiculous 12,000 DPI sensor, this first-of-its-kind gaming mouse is the ultimate stat chaser’s dream. First thing’s first, you will most likely not need to crank this thing up to 12,000 DPI. 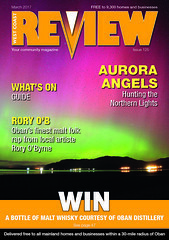 I tried it on a 1280 x 1024 resolution screen and it was a nightmare to point at anything, with the cursor wriggling around like an uncontrollable cartoon hosepipe. I had to turn down the DPI using the convenient side-mounted button just to slow the cursor enough to click on the the slider in the Logitech Gaming Software and make an adjustment. Of course, dicking around on a regular res screen is probably not the intended use of the mammoth DPI setting created by the engineers behind the G502. It should make a huge difference in the 4K gaming arena though, and is probably the most sensitive mouse currently on the market to give you the competitive edge; but we’re still some way away from the mass adoption of 4K screens. However, this exceptional gaming peripheral also offers plenty for us regular low-res peasants. Even though it goes up to 12,000 DPI, it also covers every other setting down to a lowly 200 DPI. 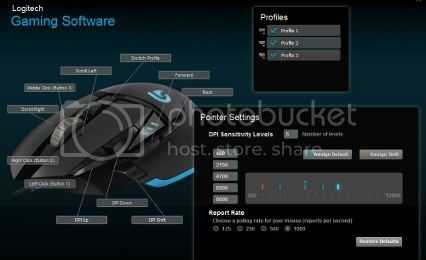 Using the handy Logitech Gaming Software, it’s easy to mark a range of DPI settings that you can flick between using the shift up and down buttons on the mouse. I selected a range topping out at 8,000 DPI (which is still insanely sensitive for most operations) with a set of four more manageable selections set below it. The software is dead easy to use, detecting your Logitech hardware and throwing up simple sliders and visual button bindings that anyone can master after a minute of playing about. You can go way beyond the simple tweaks though, setting up distinct profiles, macro commands, and more after a minimal amount of poking around. Technically, this thing is a dream to optimise for your own usage and environment, even to the point that the G502 can adjust itself to work in the best possible way on your gaming surface. Just tell the software what kind of surface sits under your mouse, then carry out a series of simple calibration tests and the rest is handled for you. I’ll admit, I couldn’t notice a huge difference with the before and after results, but that could be down to using a cloth mouse mat. On raw table top (or plain surfaces, whichever you prefer to call it), this surface tuning tech could make a huge difference in performance. As well as these clever software tweaks, the G502 also allows you to make simple physical adjustments using a series of five 3.6g weights. These metal chevrons fit neatly into a compartment on the underside of the mouse, letting users add or remove weight as they deem fit. I went with the full complement as in my opinion the weightiness sits well with a relatively high DPI setting, but the option is there to give you a tailored mouse wielding experiencing. It also comes with a neat storage box, just in case you decide the additional weights aren’t for you. The Proteus Core lacks the extra buttons of some gaming mice, but nothing that the average FPS, RTS or casual player will miss. If you’re an MMO player looking for a calculator-like button arrangement next to your thumb, you may be better off going for something else. Having said this, there are still 11 programmable buttons to play with, although we found it handy to keep the two DPI shifters as they were, arranged next to left-click. There’s also a very neat thumb switch with a default mapping that that drops the DPI to an ultra-low setting for as long as it’s held, perfect for refining those precision shots. And we’re not just copying that from a press release – we found it an incredibly helpful addition for making refinements to crosshairs over targets in-game. How weighty do you like yours? Our biggest criticism lies with the scroll wheel, although the concept they’ve used is definitely interesting and could be great if fine-tuned. Sitting just behind the scroll is a simple switch that toggles the wheel between ratchet and free spin modes. On free spin, the scroll wheel moves freely with minimal resistance allowing you to spin it and keep it rotating with the merest finger flick. It’s great for dramatically reaching the end of a laboriously long spread sheet or PDF, but hardly ideal for scrolling through weapon wheels or zooming in and out. This means you’ll end up using the wheel in ratchet mode for the majority of operations. Unfortunately, this scroll mode has a very mechanical clunk between each ratchet, making the wheel feel and sound noticeably heavier than it should. It definitely makes you miss the silky smooth motions of other mice in this price bracket. 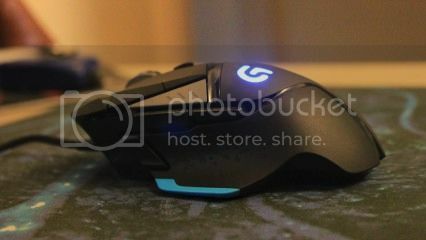 We found that the G502 Proteus Core fell into our gaming setup with ease. Plug and play worked fine, and after installing the Logitech Gaming Software we were able to configure it beyond what we expected. 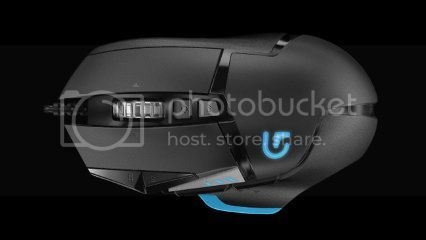 We also happen to think it’s the best looking mouse from Logitech so far, with its black curves accompanied by blue LED lights shining through the G logo and DPI indicators. Aesthetically and technically, we feel like this is a winner here. Aside from the headline-grabbing 12,000 DPI, it’s the little quirks that help it stand out, such as the precision aim button and adjustable weights, not to mention that it’s endlessly configurable once you tinker with the software. 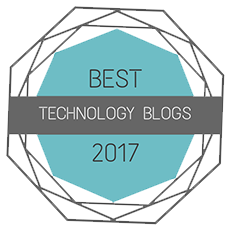 As we’ve said, our main gripe is the unnecessarily clunky mouse wheel; but if you can look past that then you’ll find a solid, easy-to-use mouse that is future-proofed should you move up to a 4K screen.